It's happened, and we all just have to deal with it: Parks and Recreation is over. It went out with all the sweetness it could muster, loving Leslie Knope as hard as it ever did. It certainly leaves a void in its wake, both for of relentless positive comedy and for, well, our hearts. But don't feel too awful about it: Parks and Rec may be over, but it went out on a high note, and most of the amazing cast and crew that made it what it was are still out there gearing up for their bright futures. This is only the beginning. So that begs the question: What's Amy Poehler doing now that Parks And Recreation is over? Parks hardly stopped Poehler from doing amazing things while it was on the air, and now that it's off the air she'll have even more time now that she doesn't have the full-time weight of an entire TV show on her shoulders. She's already written a memoir, won a Golden Globe, doing great charity work for Worldwide Orphans, co-founded the great organization Smart Girls at the Party, brought us Leslie Knope and helped make sure the world saw the brilliance of Broad City. So what's next? A lot. And like I said, this is only the beginning. Previously titled The Nest, Poehler is co-staring with frequent collaborator and always-friend Tina Fey in this comedy about sisters who decide to throw one last rager in their childhood home before their parents sell it. Poehler's amazing organization Smart Girls At the Party (created with Meredith Walker and Amy Miles) started an exciting new chapter when it joined the ranks at Legendary alongside brands like Geek & Sundry. There they'll be producing lots of videos and shows for their audience of smart girls and women. She'll be voicing one of a young girl's emotions in Pixar's upcoming animated film. That hits theaters June 19, 2015. She helped bring Broad City to television, for which we will always owe her our gratitude. Going forward it seems she'll still be serving as an executive producer. Parks and Rec producer and writer Muharrar has been responsible for some of the show's most memorable and hilarious episodes, and now she'll be working on a new workplace comedy. 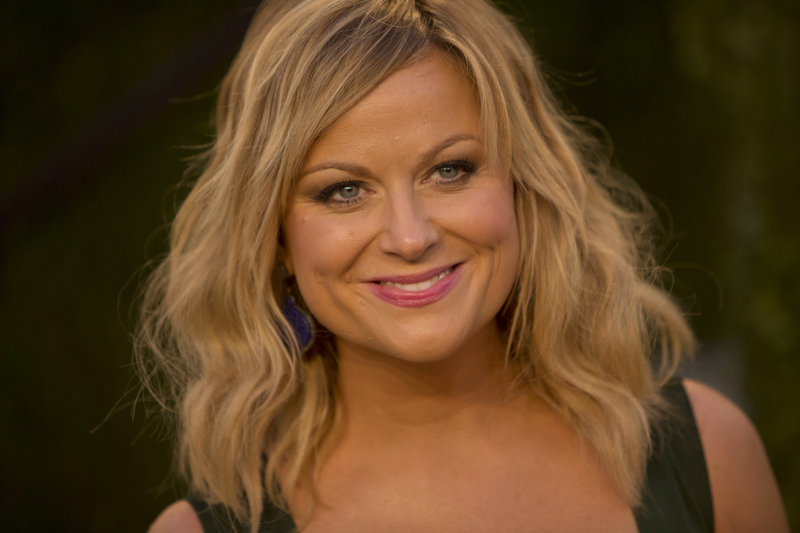 Poehler will be co-producing. And I can't wait to see it. She'll be reprising her role from the 2001 comedy alongside what seems like straight-up half of Hollywood for Netflix's limited Wet Hot American Summer series. She's Amy Poehler — the sky is the limit.